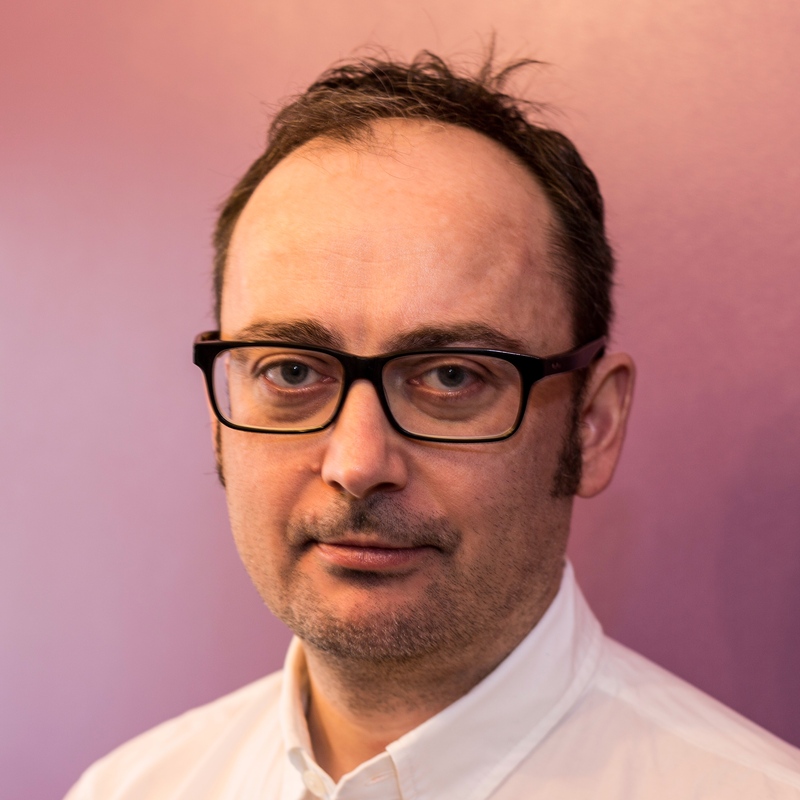 Former Hogarth Worldwide UK Head of Digital Julian Tedstone has been appointed as Managing Director of Coherence. He joins digital agency Coherence to lead key client engagements, continue company growth and position Coherence as the preferred partner for DX8 - the revolutionary new low code productivity platform for content management system Drupal 8. Coherence clients include Royal Mail, Truprint and the NHS, which have all adopted Coherence’s new approach and technology to deliver best in class digital services. As UK Head of Digital at Hogarth Worldwide, Tedstone was responsible for web and app design, and build and integration capabilities. He also previously held the same post at Tag Worldwide, and at both agencies worked with global brands such as DHL, Nestlé and Unilever. Coherence is a digital agency specialising in Drupal 8 web development powered by the proprietary technology of Cohesion DX8 - a pioneering new proposition for the agency and technology market that will change the way brands’ digital teams work - allowing them to be truly agile. Coherence creates precision-engineered Drupal 8 websites, provides technology for agile marketing and empowers digital teams. Clients include Royal Mail, the NHS, Truprint and Close Brothers, Britain’s biggest private bank. Brands can build beautiful enterprise level websites that enable marketing teams to deploy and test layout and content faster, with less resource and with more control, representing a significant development in enterprise CMS solutions. Services include personalisation, multi-site and multi-lingual capabilities, application development and service design plus significantly enhanced conversion rate optimisation. This press release was distributed by ResponseSource Press Release Wire on behalf of Flannel Communications in the following categories: Business & Finance, Media & Marketing, Computing & Telecoms, for more information visit https://pressreleasewire.responsesource.com/about.